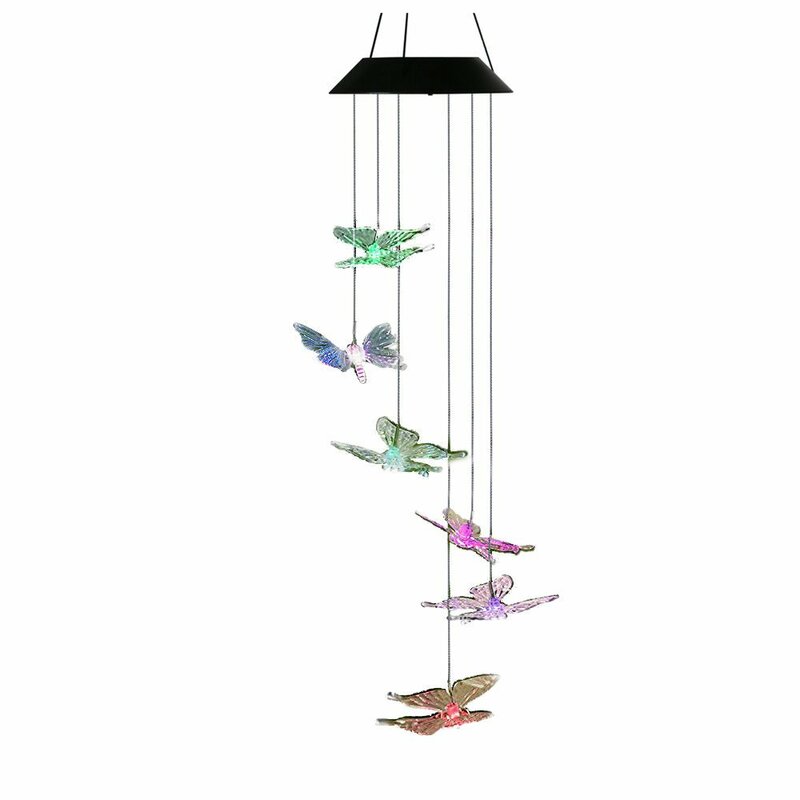 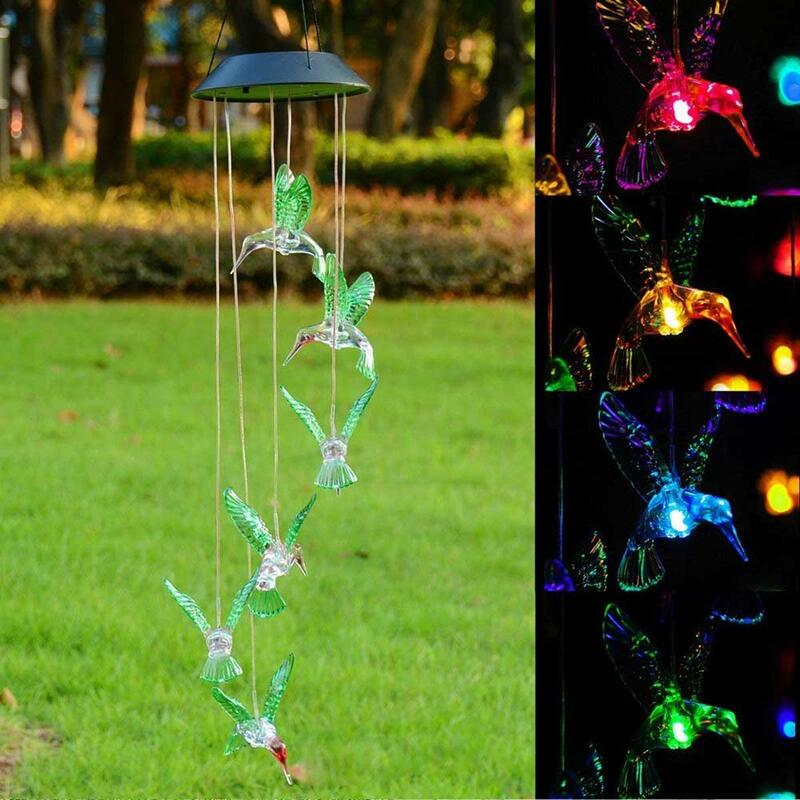 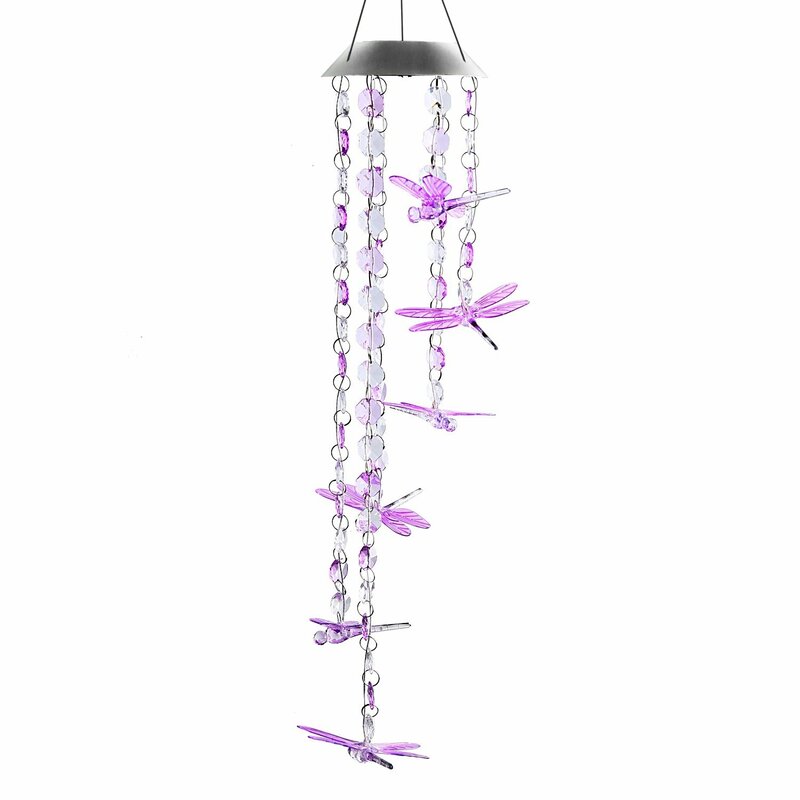 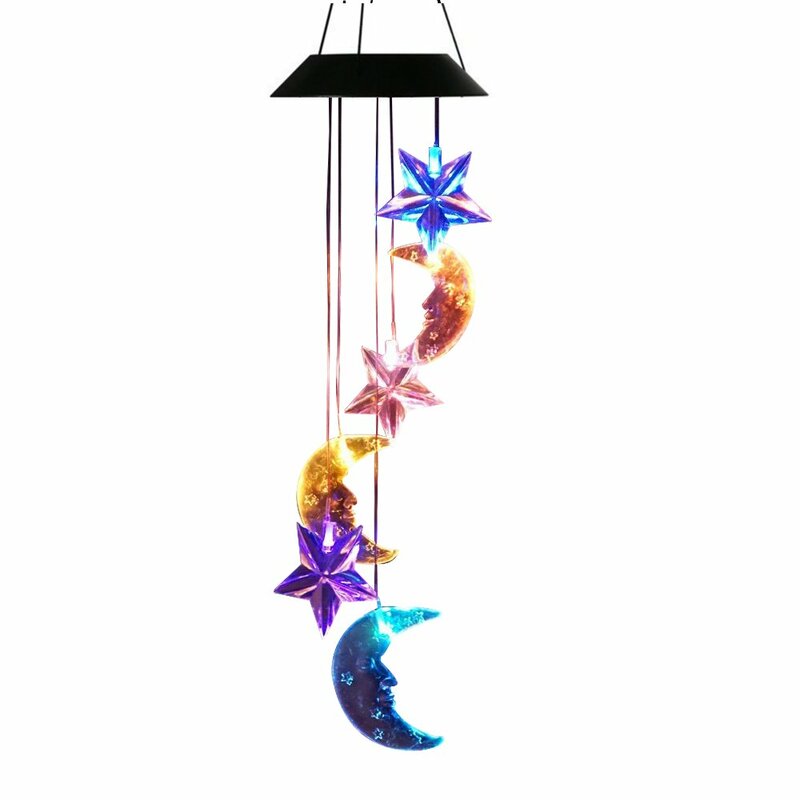 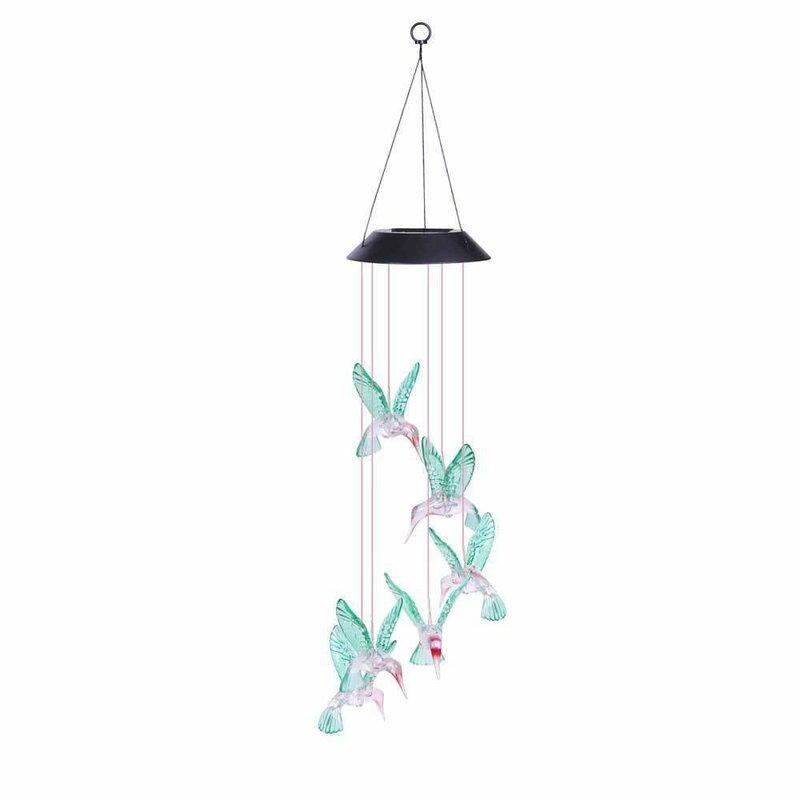 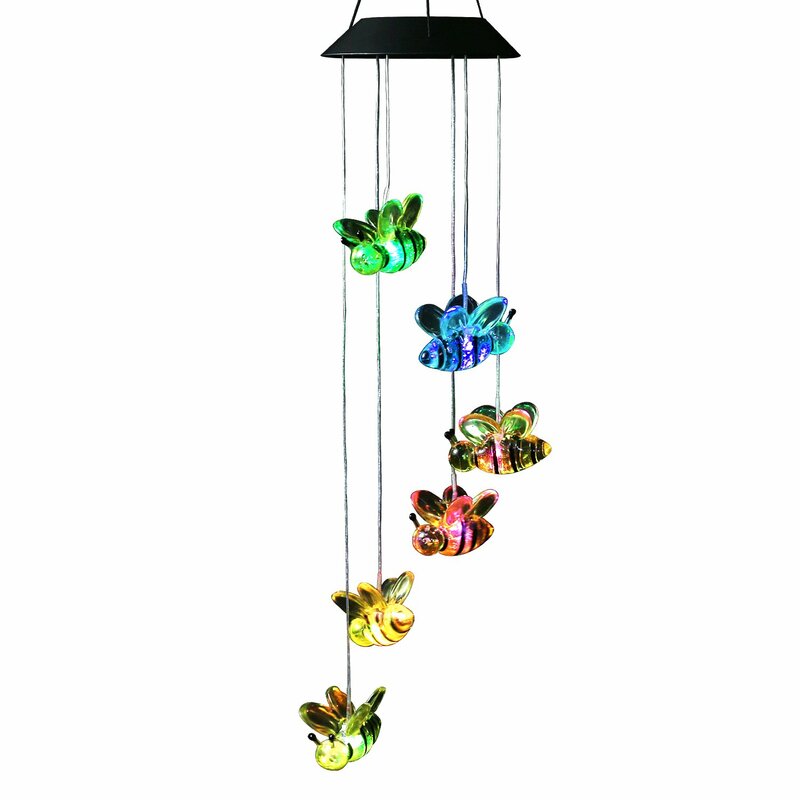 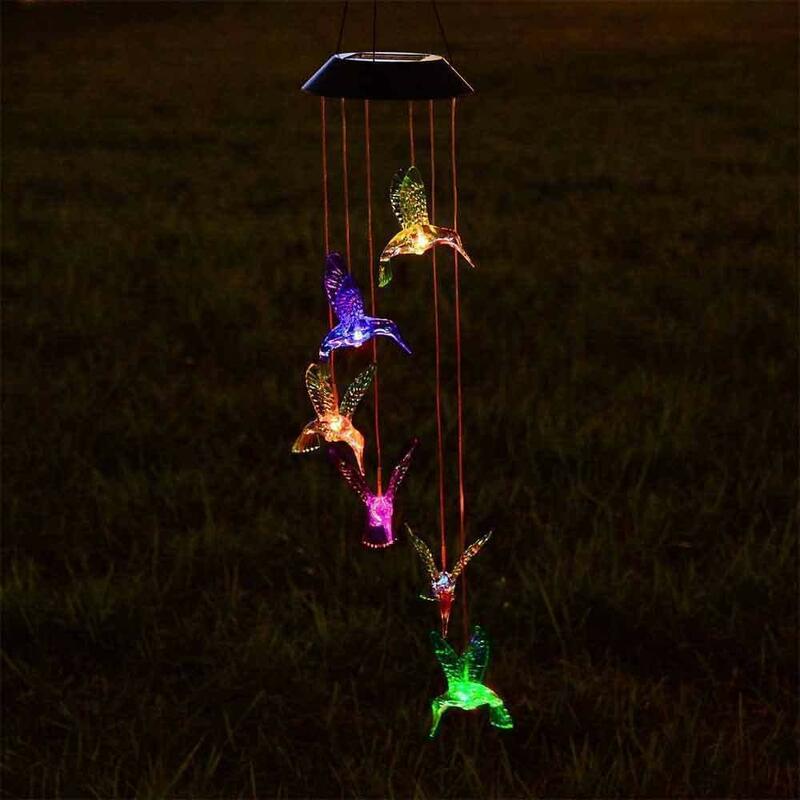 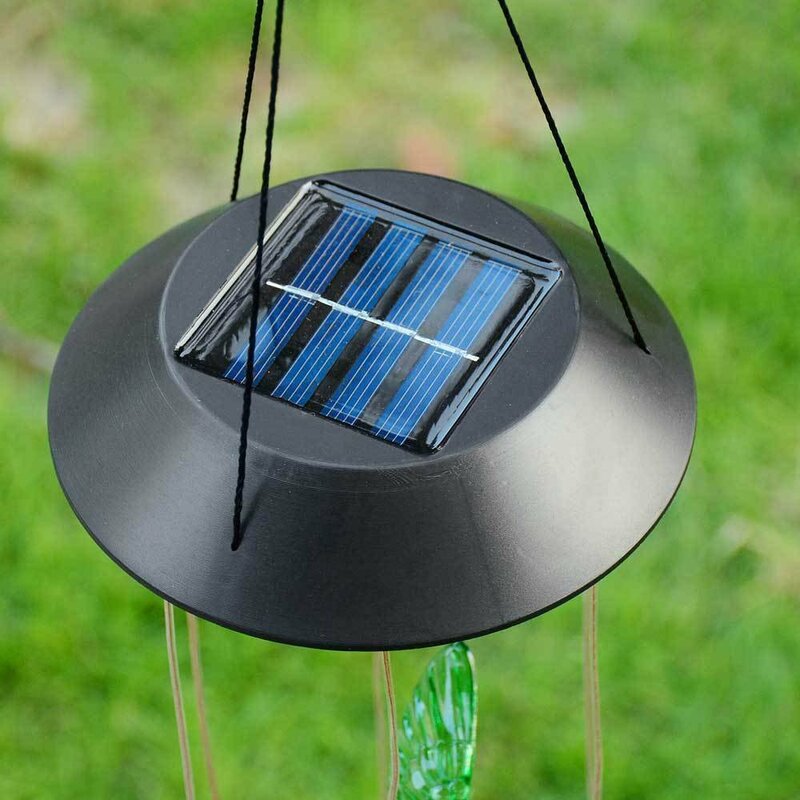 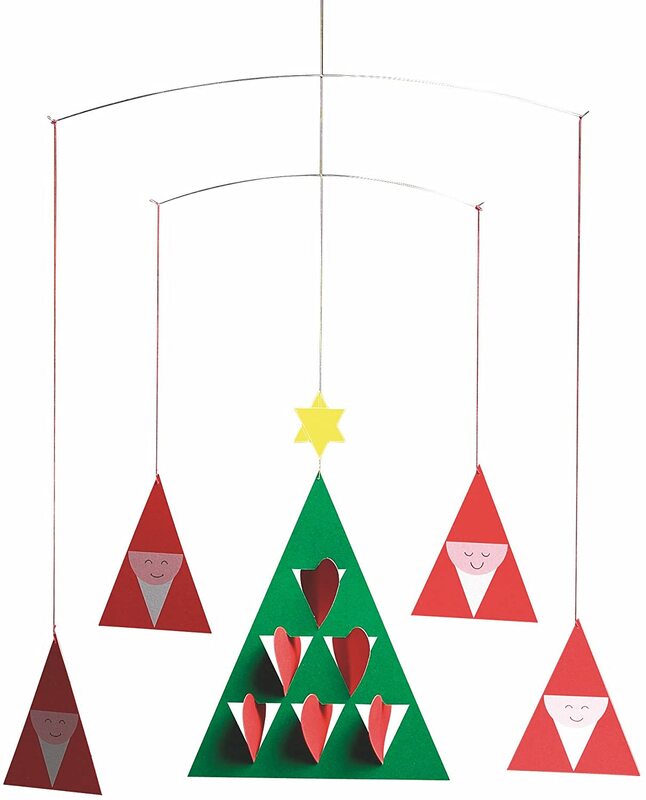 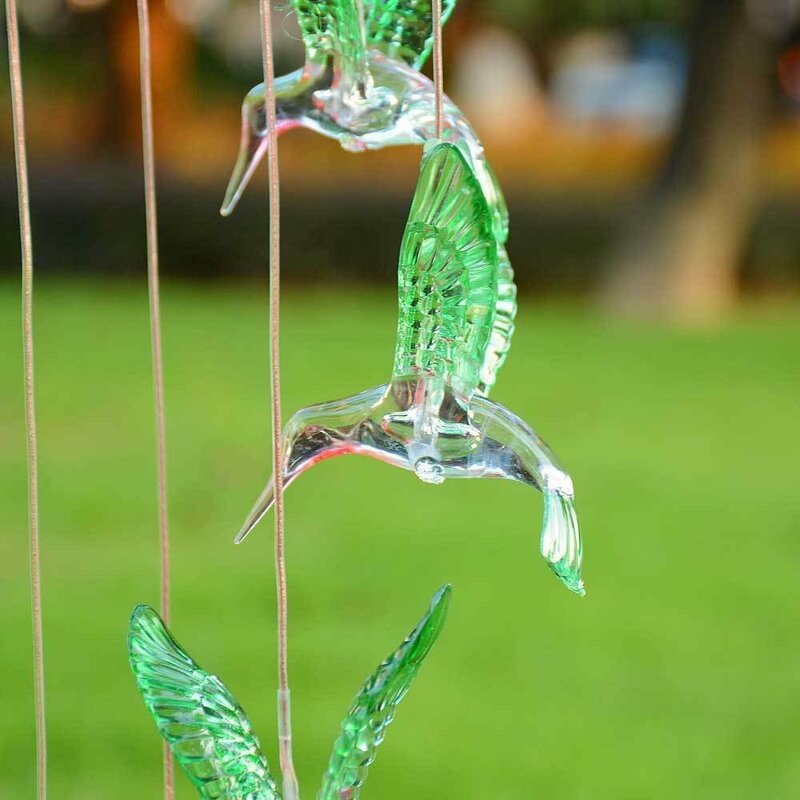 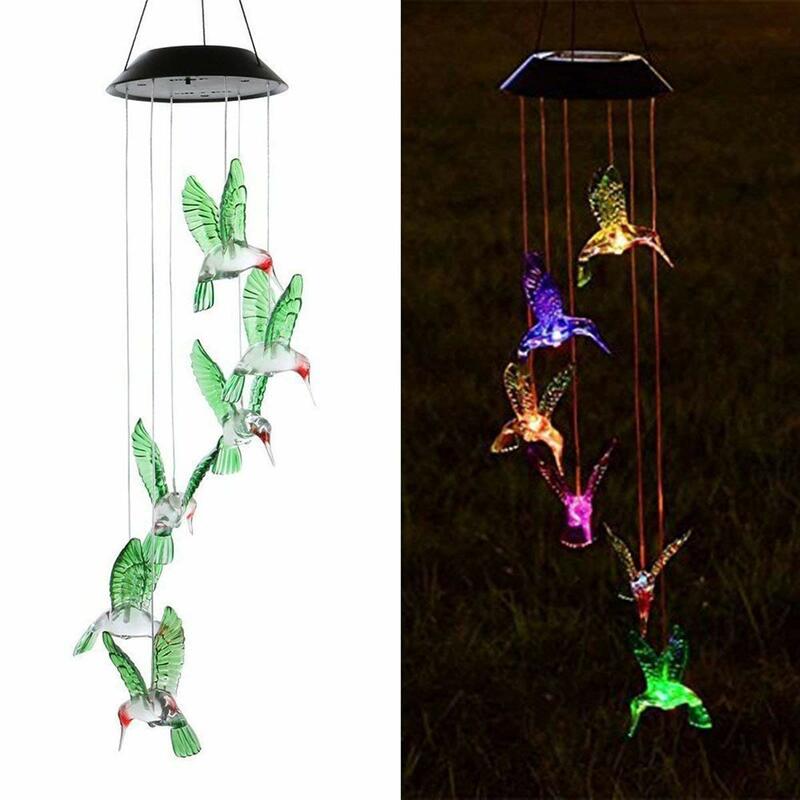 LED Solor Power features a unique design with six color changing hummingbird hanging under the wire. 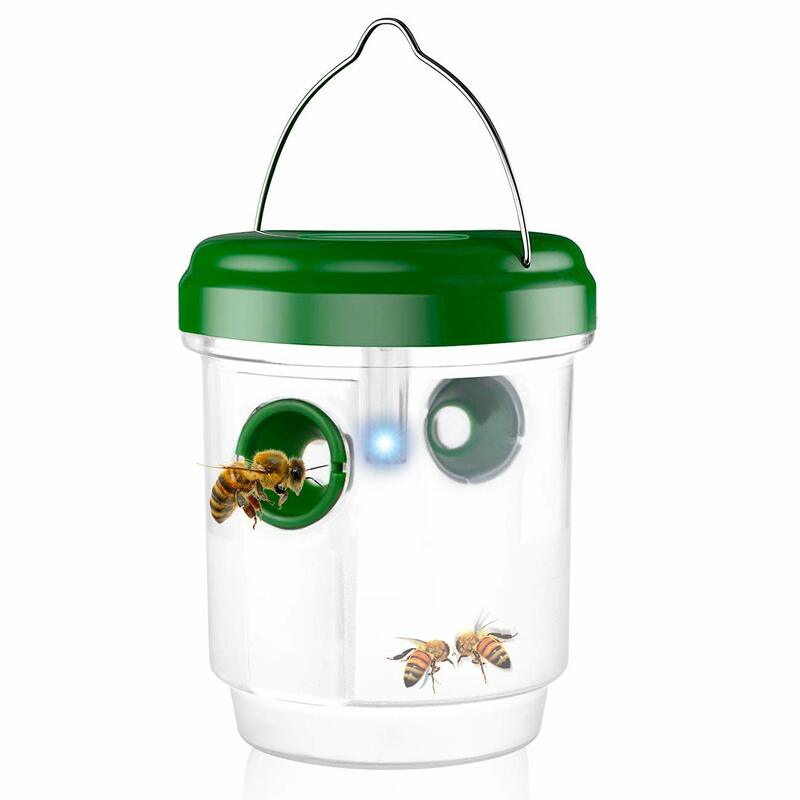 Automatically Work-Surrounding environment is dark,the lights will automatically turn on,and automatically charging on daytime. 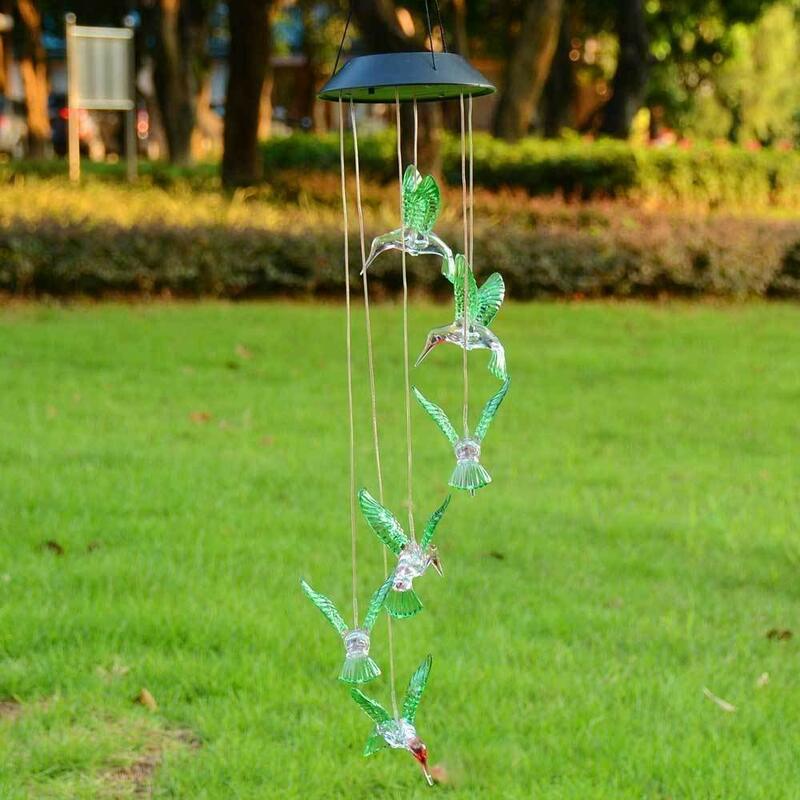 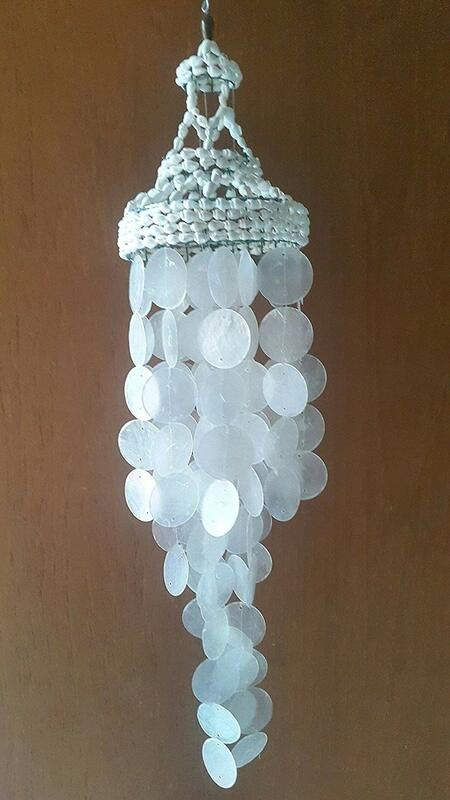 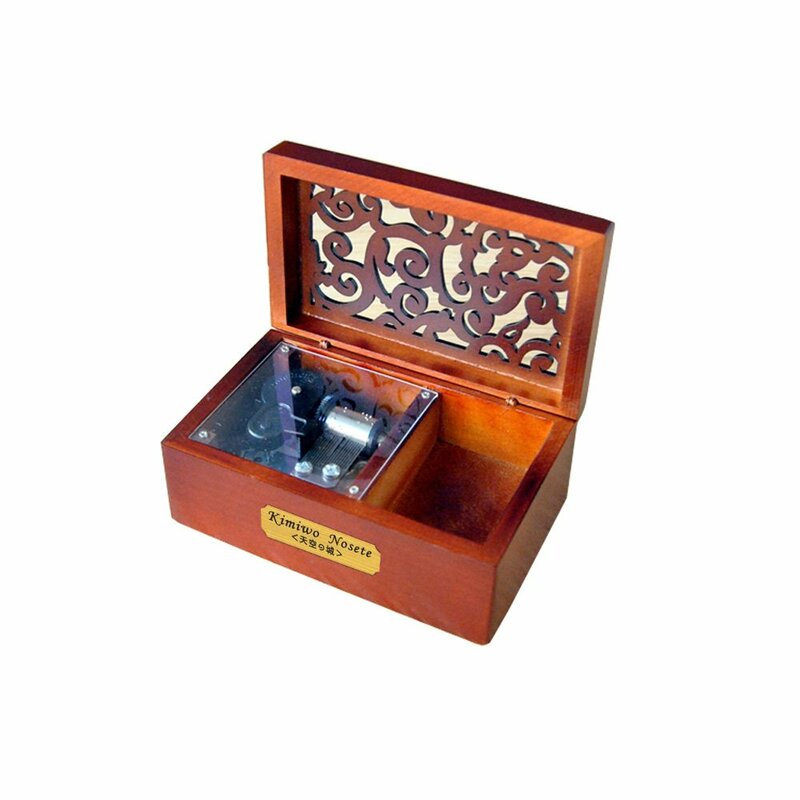 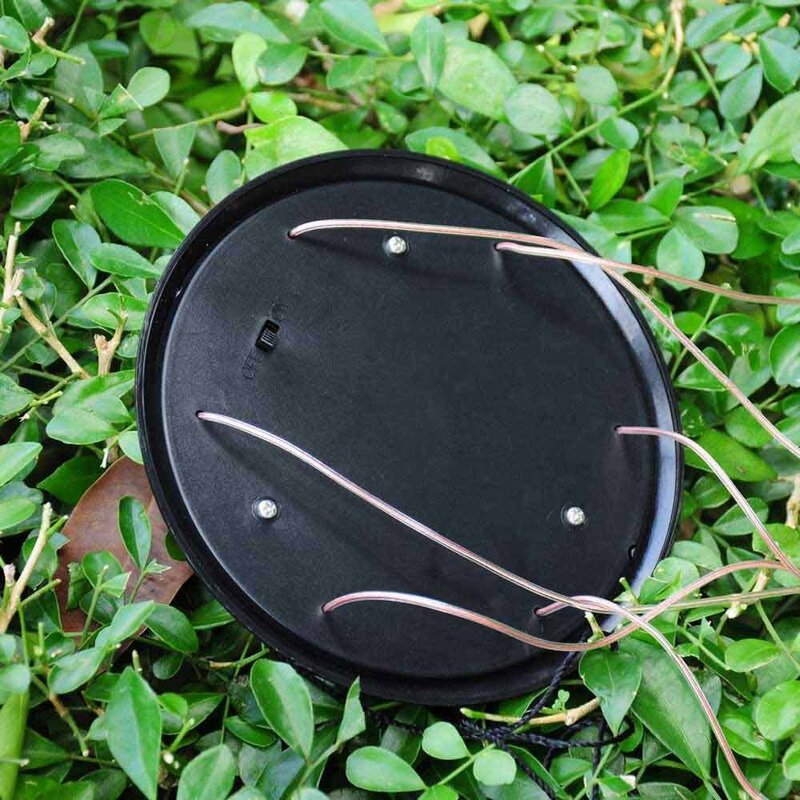 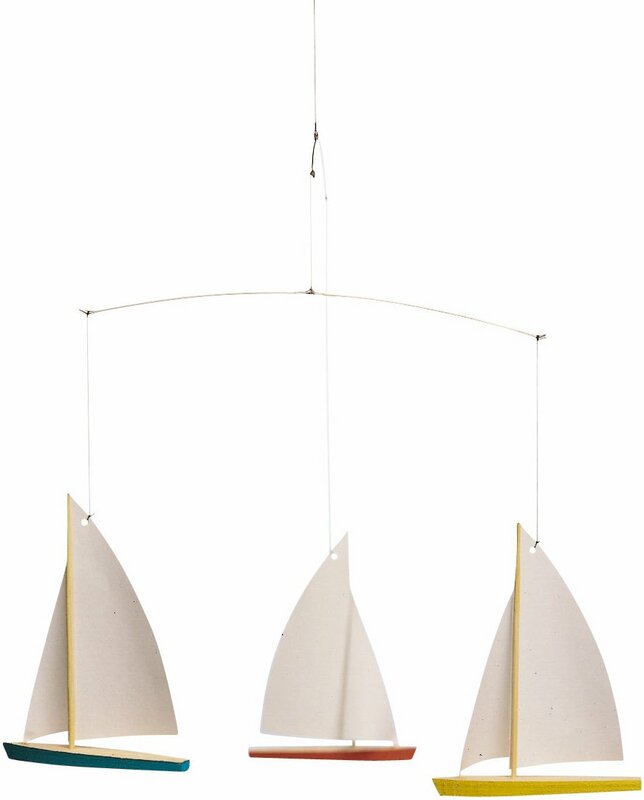 Hook to easily hang from trees, fences, patio, garden, lawn, living room, bedroom and other features. 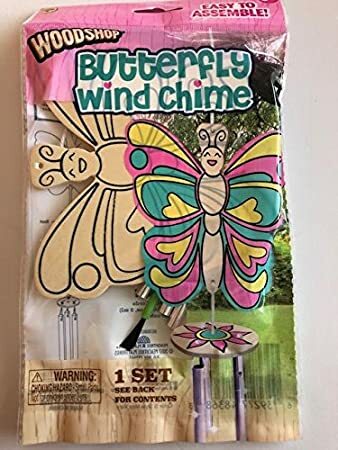 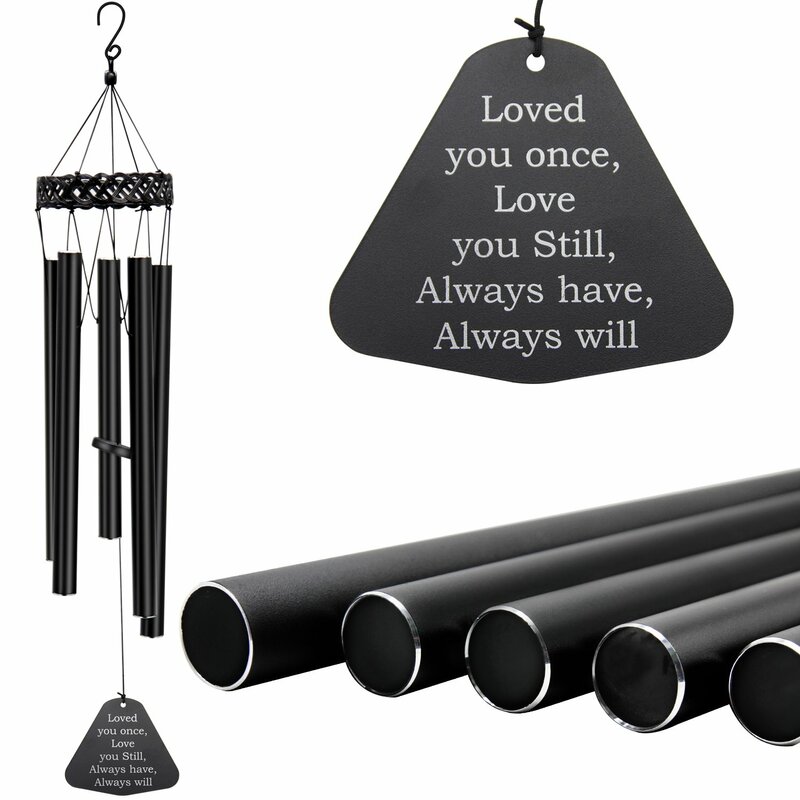 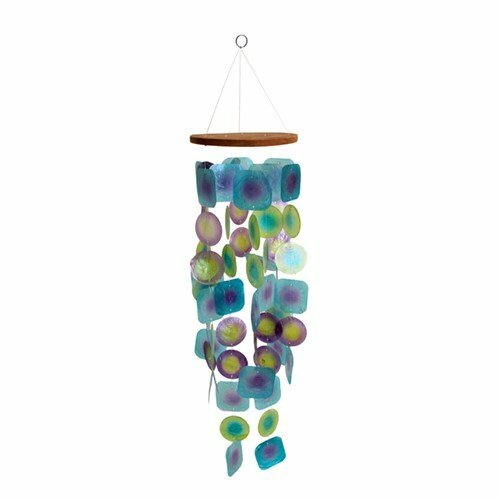 ASTARIN Wind Chimes Outdoor Deep Tone, Memorial Wind Chime with 5 Metal Tuned Tubes, Elegant Wind Chimes for People Who Like Their Neighbors, Metal Wind Bell Chime for Home, Garden Decoration.